There is not a person in this world who has not made mistakes as a child. Most of us learn from them, some of us forget them, and others - like Emma - carry them on their shoulders as a judging weight for the rest of their lives. Meeting Jess shakes the loneliness out of Emma's childhood; she finally has her very own best friend, confidant and co-conspirator. After a tragic accident, Emma's adult world becomes consumed by guilt. It is a guilt that defines both her and the world she lives in - a ghost lingering over her shoulder and whispering in her ear. 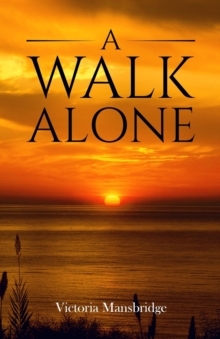 A Walk Alone charts the dangers of obsession, of an inward focus on an absolute belief in culpability as Emma struggles to come to terms with her grief, loneliness and the repercussions of her actions as she grows up.